Consistent and ferocious, Adam enjoyed another outstanding season from the linebacker position piling up 77 tackles, 12 special teams stops, six sacks, two forced fumbles and an interception, earning a third consecutive West Division All-Star nod. 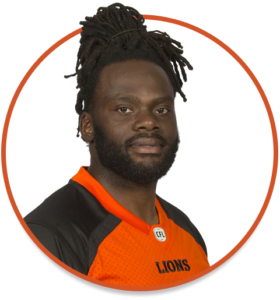 His tackle total was second to Solomon Elimimian among Lions and good enough for seventh overall in the CFL. 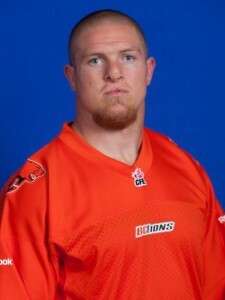 Suffering a broken bone in his hand in Edmonton on Nov 1/14, Adam missed the final regular season game but returned for postseason play recording six defensive tackles. Picking up where he left off in 2012, Adam enjoyed another banner year in 2013. 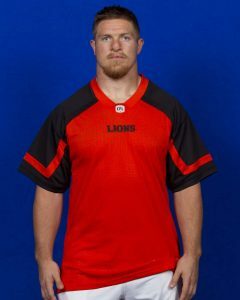 Leading the Lions with 104 tackles, nine sacks, three fumble recoveries, four forced fumbles and two defensive scores over 16 games, Adam earned a spot on both the West Division and CFL All-Star teams. 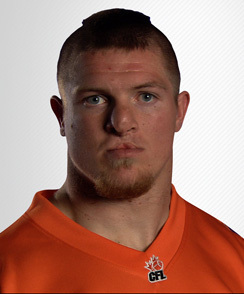 Adam’s four forced fumbles led the CFL as did his 90 fumble return yards. His 92 defensive stops were good enough for fifth overall in the league in 2013 and included a 10-tackle performance on Sep 27/13 vs Winnipeg. 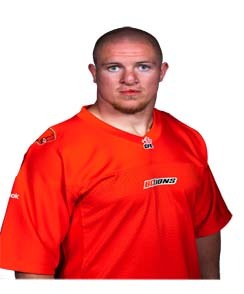 The 2012 season for Adam Bighill was one of the finest on record for any Lions defender. Earning a starting role out of camp, he ranked second in the CFL with 104 defensive tackles and was named to both the West Division and CFL All-Star teams along with being the club’s nominee as the Most Outstanding Defensive Player. Adam picked up four Defensive Player-of-the-Week awards along with that honour for the month of October 2012. His nine sacks ranked third in the CFL and were the most by a Lions middle linebacker in two decades. Adam led all defenders with 11 tackles in the 2012 Western Final. 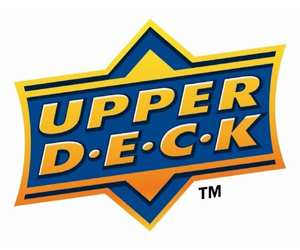 His 13 defensive tackles on Sep 29/12 vs Saskatchewan were a career-high and the top single game among all CFL players to go along with 10 games of six or more tackles in 2012. Adam had an outstanding rookie season for the Lions, playing an increased role as the season progressed. Playing in 12 games overall including the final seven regular season games plus the Western Final and Grey Cup game, Adam led the club with 22 special team tackles. That total also ranked him fourth overall in the CFL. While he took several turns as an every down player last season, his first start came July 28th at Winnipeg and he responded with seven defensive tackles. His highlight play of the 2011 season came on Sep 30/11 vs Edmonton when he blocked a Damon Duval punt. 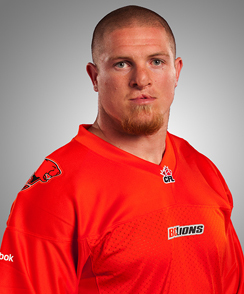 Bighill signed as a free agent with the Lions on May 31, 2011. Adam wrapped up an outstanding four-year, 44-game career at Central Washington in 2010. The Washington native notched 163 solo tackles, 46 of which were for a loss along with 11 sacks and seven interceptions. Adam earned CWU’s 2010-11 Co-Male Athlete of the Year award as well as a starting spot and a team captaincy in the Cactus Bowl Division II All-Star Game in January 2011. He was also a First-Team Division II All-American by the American Football Coaches Association (AFCA) last season. Adam makes his home in Ellensburg, Washington and was a Clinical Physiology major at Central Washington. He’s been playing football since the age of seven and recalls his 66-yard interception for a TD versus heated rival Eastern Washington as a senior in 2010 as his most memorable football moment. Adam wore number 41 for his first three college seasons before being awarded Central’s prestigious number 44 which is worn by a member of the defence who displays the qualities of toughness, discipline and tenacity. When not preparing for the football season you’ll find Adam rock climbing or hitting the slopes for some snowboarding. He’s a big Metallica fan and doesn’t miss an episode of Entourage. Listing his father as his biggest fan, Adam was also a college teammate of Lions quarterback Mike Reilly.